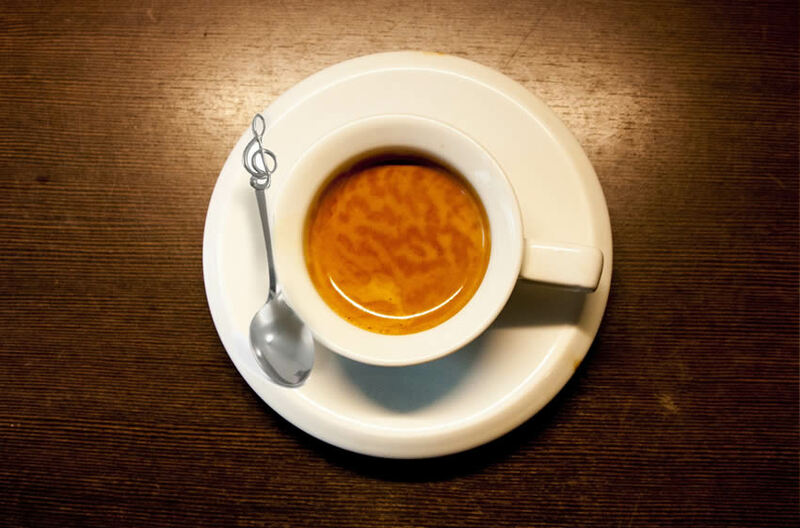 It's the ultimate lunchtime treat: a chance to sip coffee in stunning historic surroundings while listening to soothing classical music. 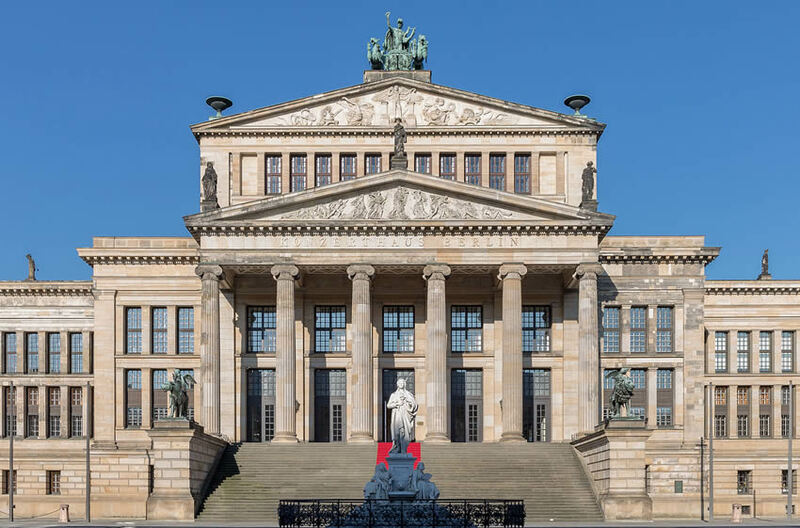 The neo-classical concert hall or 'Konzerthaus' is one of Berlin's grandest buildings, with opulent interiors to match. And the so-called 'Espresso concerts' provide a wonderful opportunity to indulge in a dose of culture without breaking the budget or disrupting busy schedules. Lasting a comfortable 45 minutes, the weekly Wednesday line-up features members of the renowned Konzerthaus orchestra alongside up-and-coming talent. Caffeine for the ears, and a musical interlude that's not just perfect for visitors, but ideal for busy Berliners themselves. Konzerthaus Berlin: Gendarmenmarkt, 10117 Berlin.